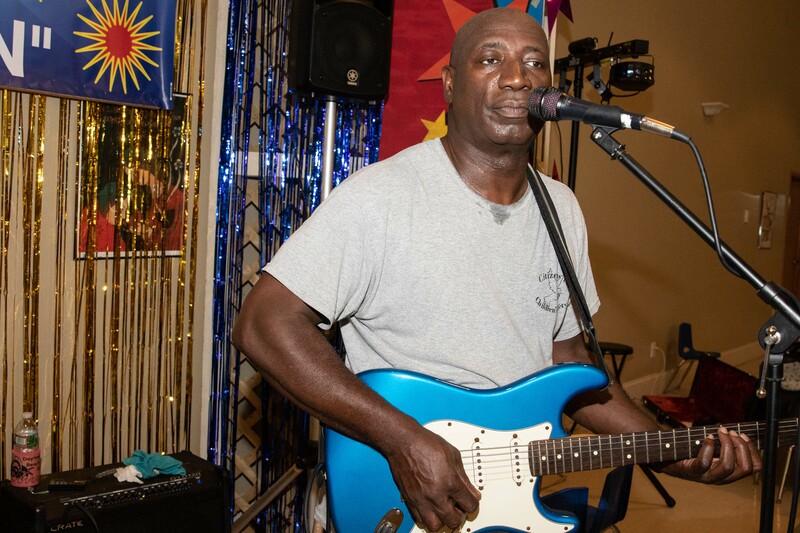 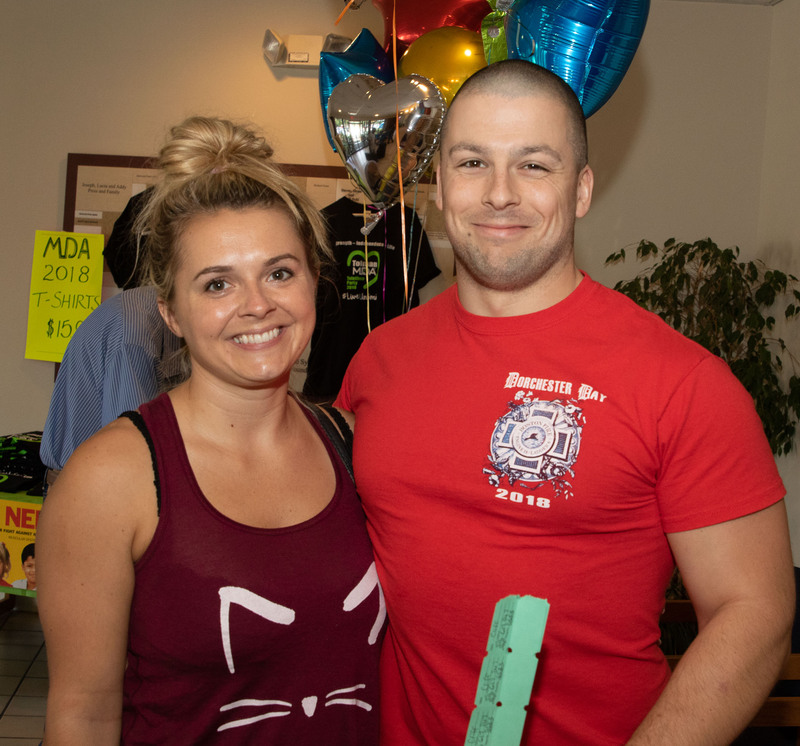 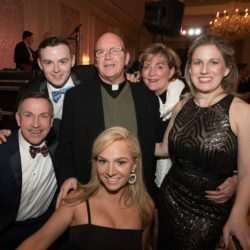 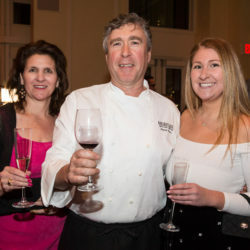 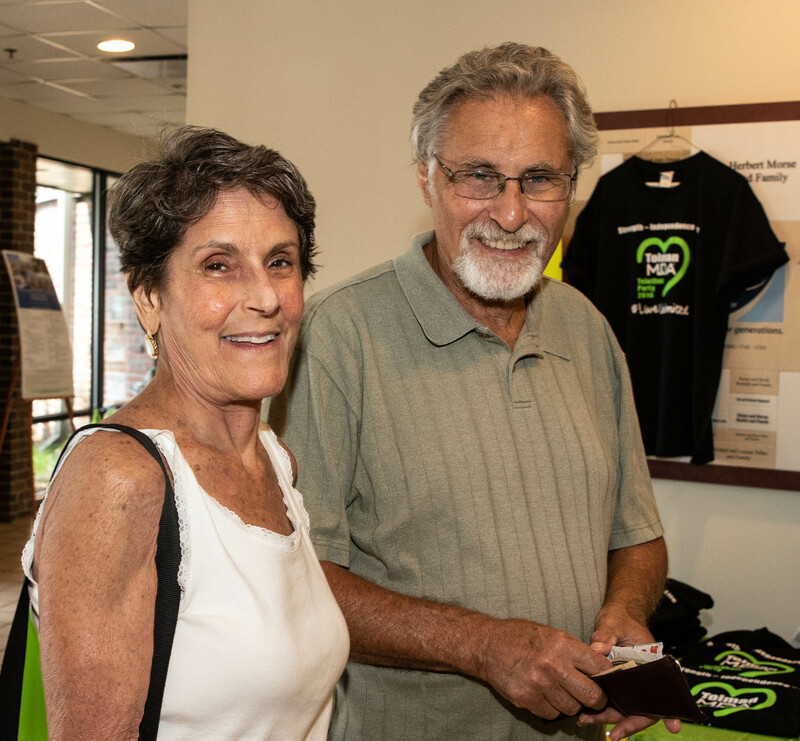 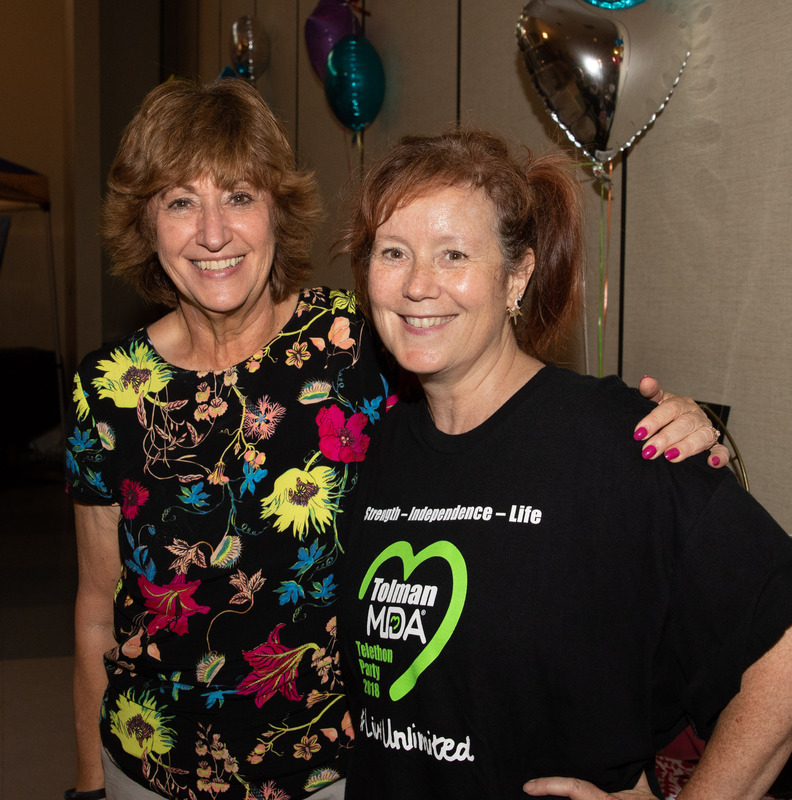 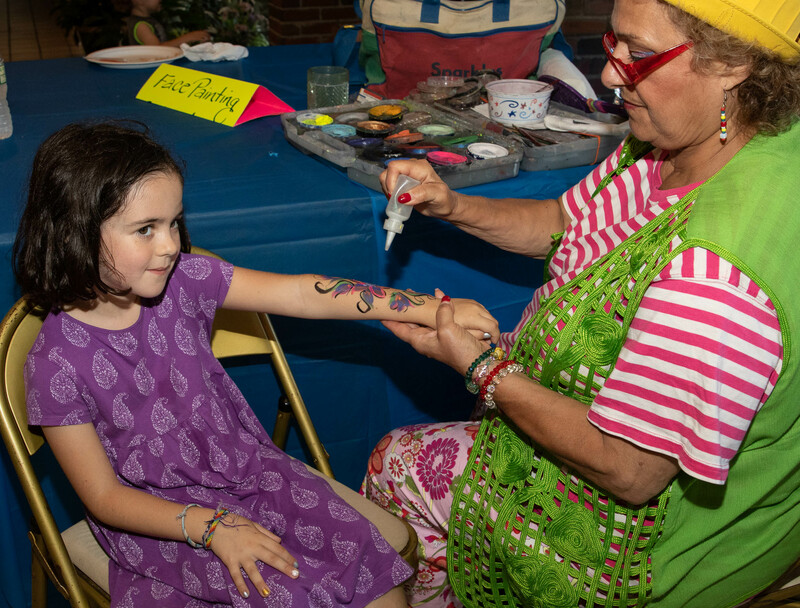 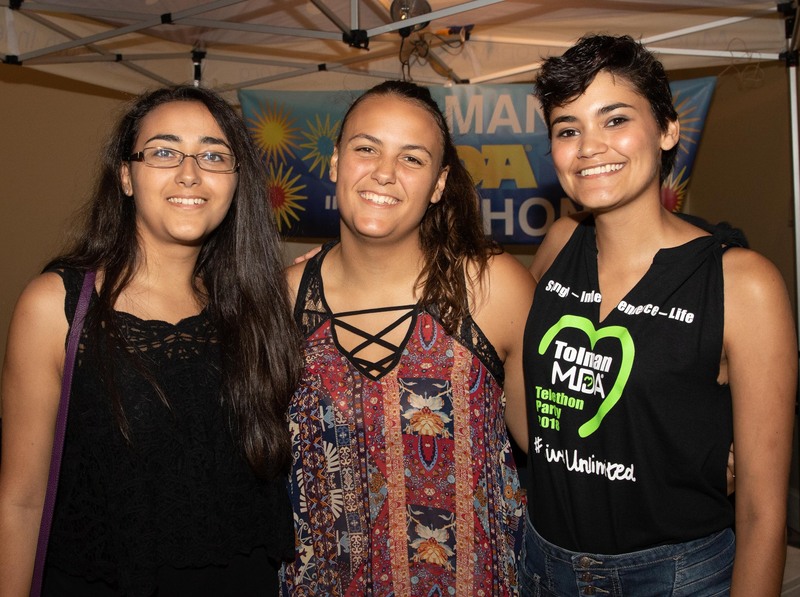 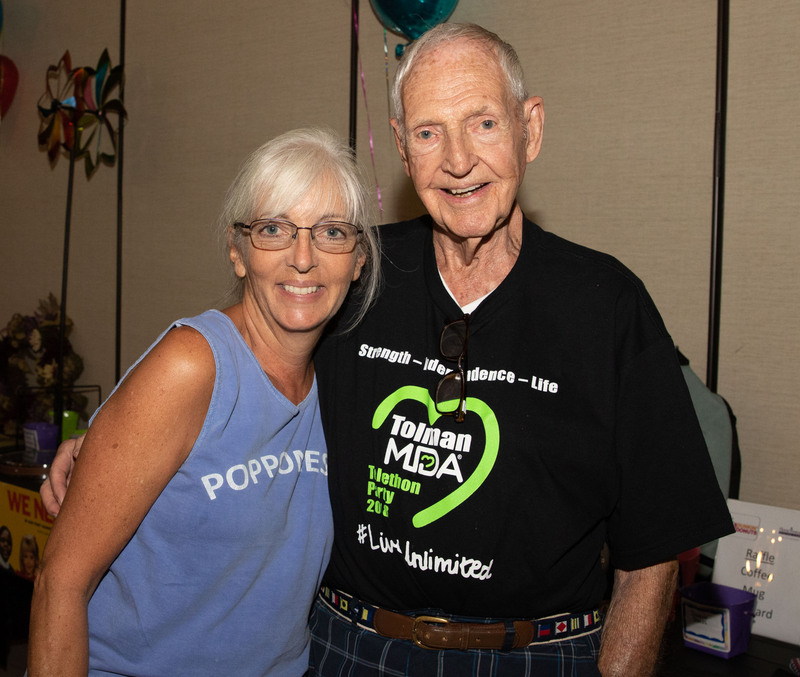 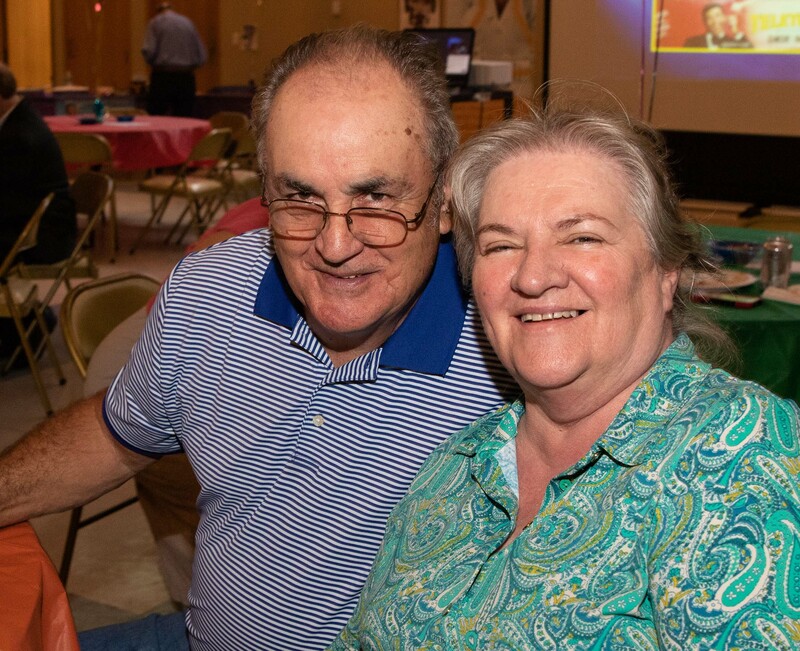 HINGHAM — Jay and Jodi Tolman held their family’s 42nd annual fundraiser for the Muscular Dystrophy Association at the Congregation Sha’aray Shalom in Hingham. 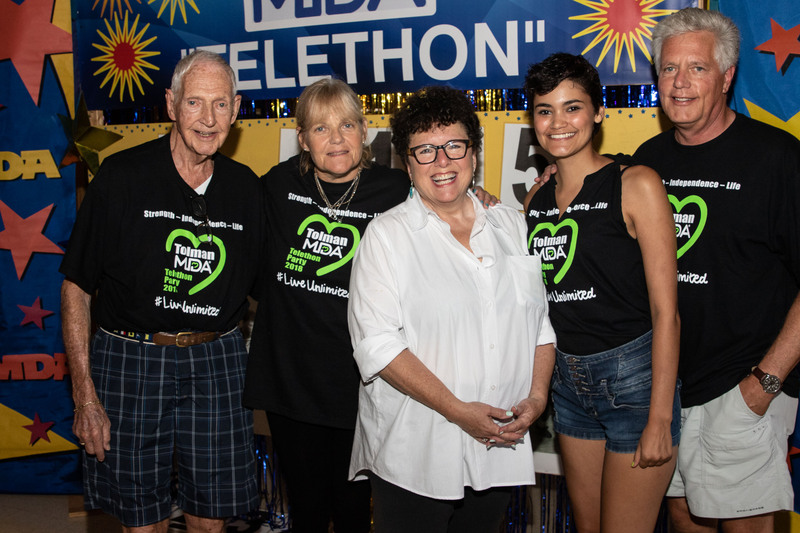 The event started out as a local way to participate in the MDA’s annual Labor Day weekend televised telathon. 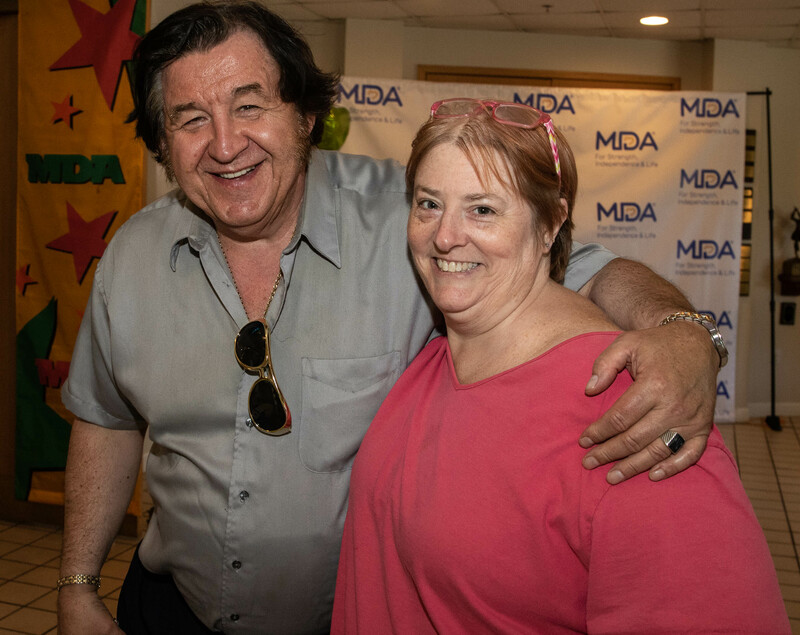 The family has continued to do it since the MDA stopped their TV fundraiser.